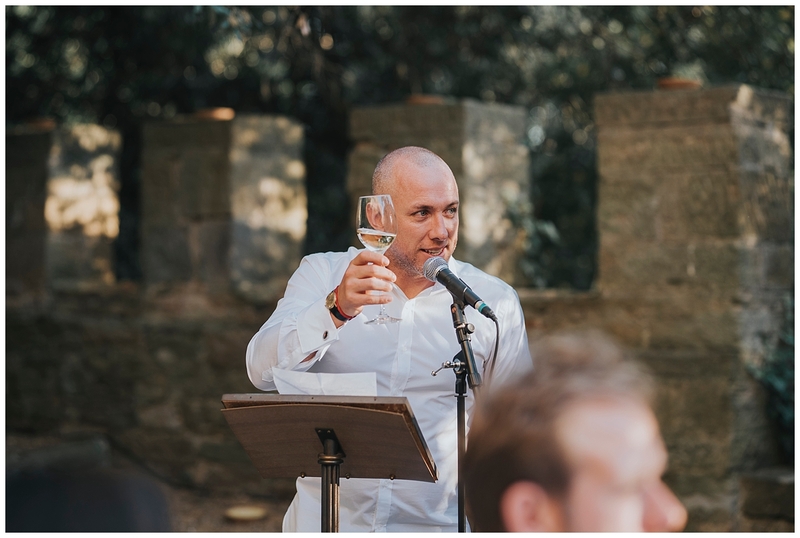 I’ve spent last summer near Passignano on Lake Trasimeno (Umbria), doing many walks near the lake and relaxing with a spritz while i was looking the sun set on the Lake. 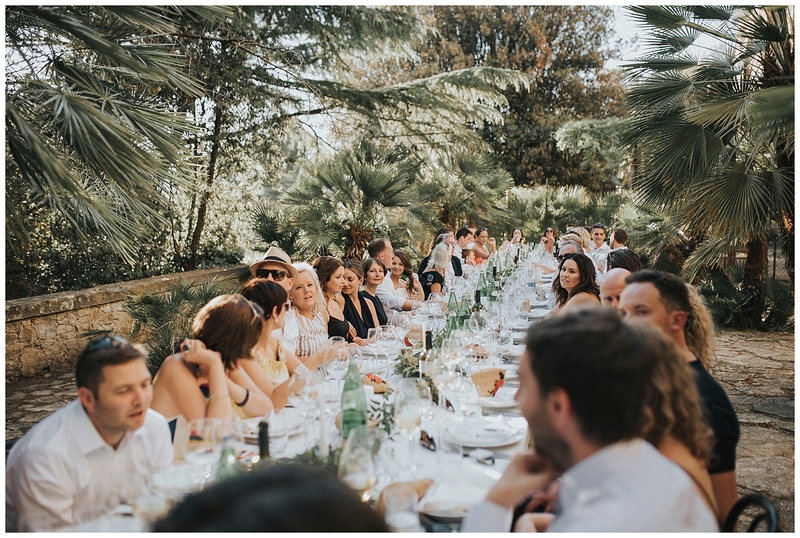 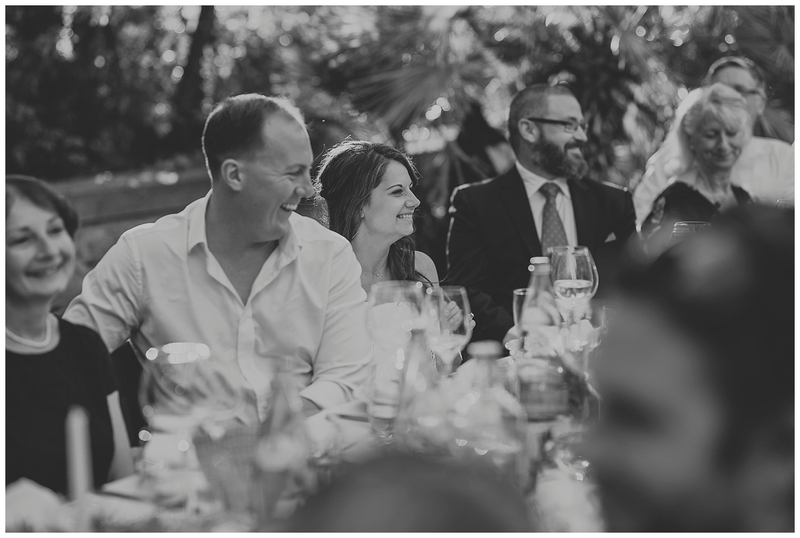 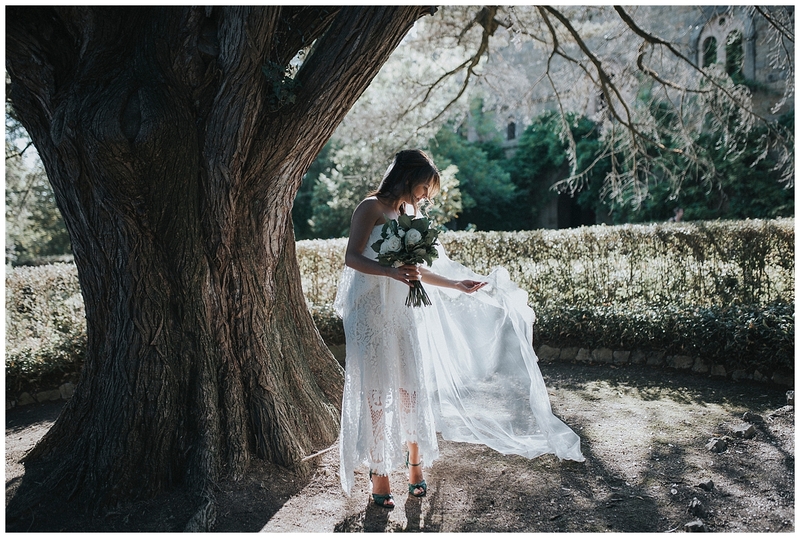 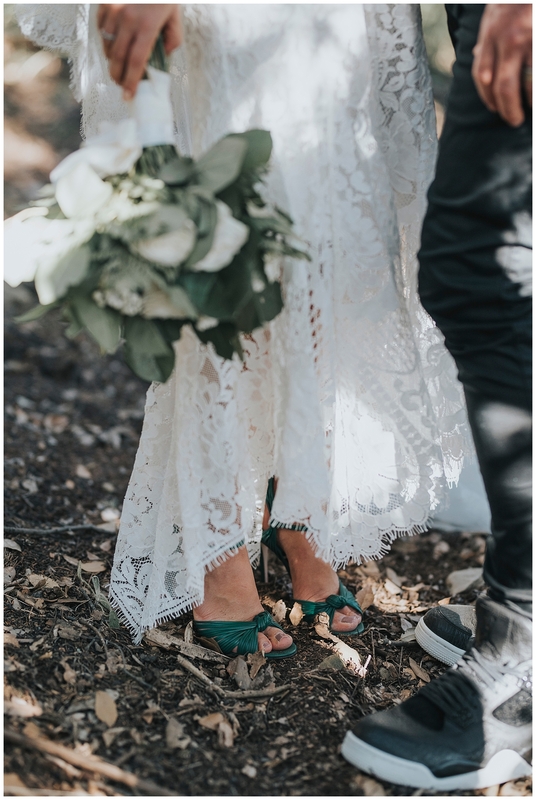 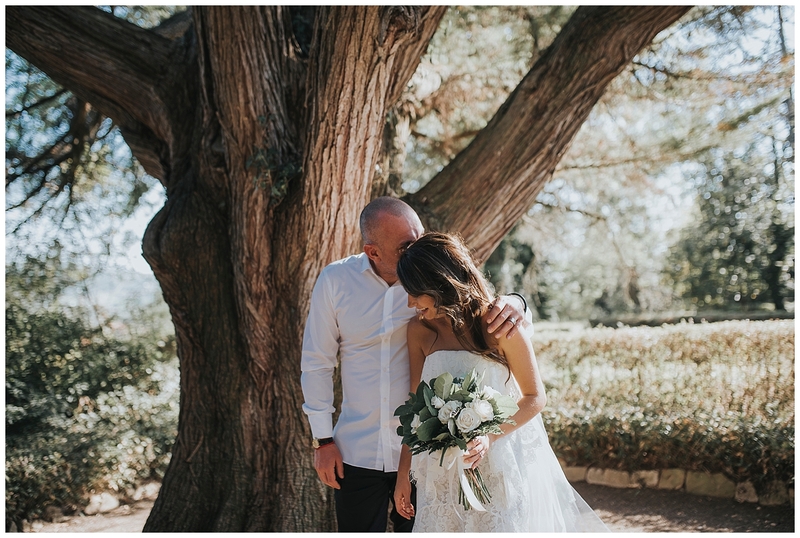 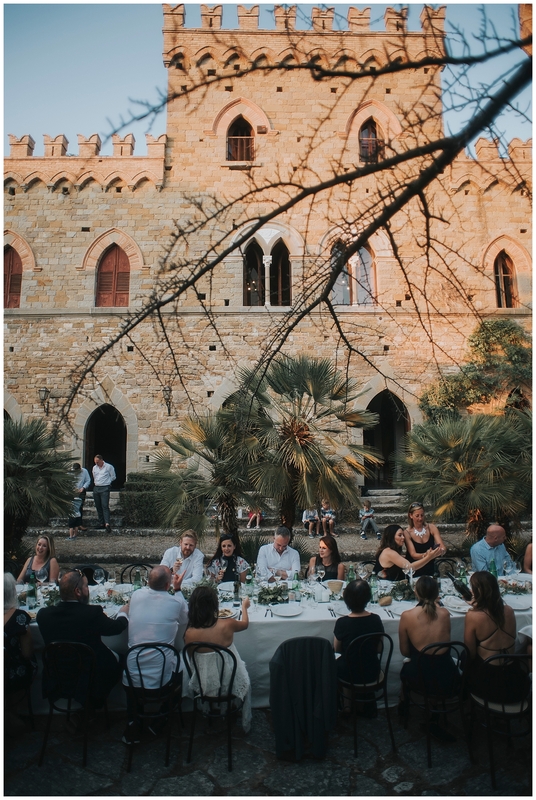 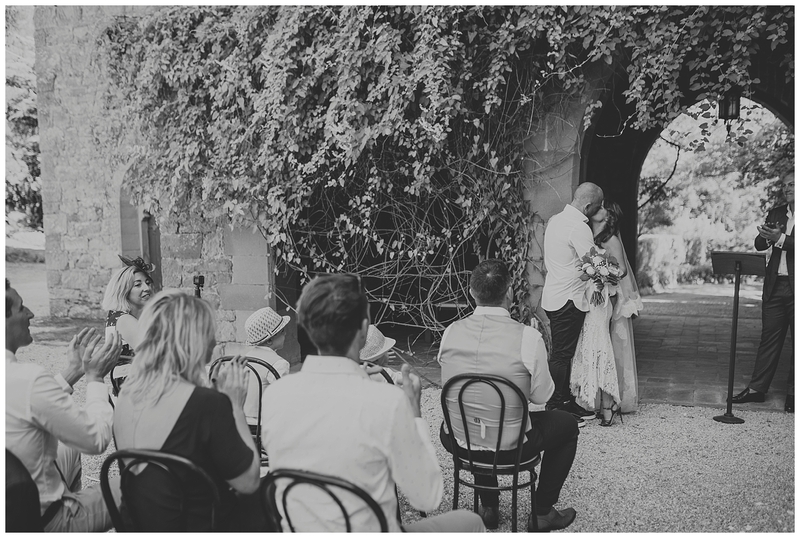 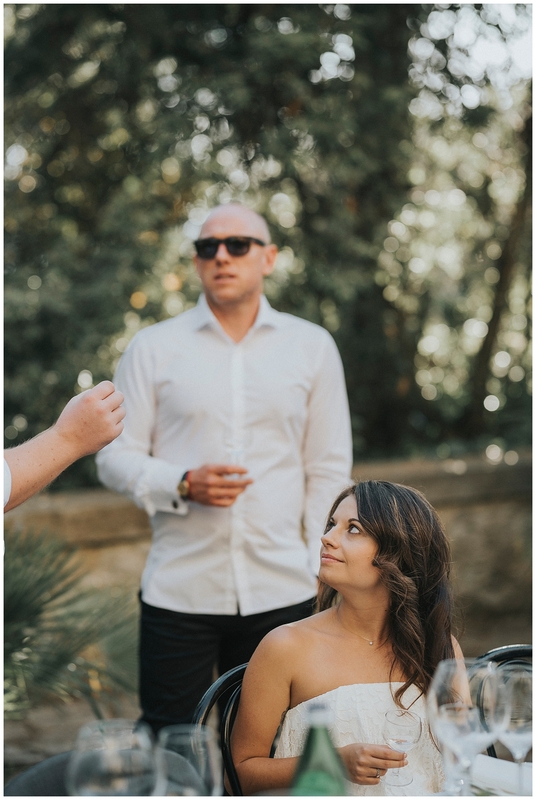 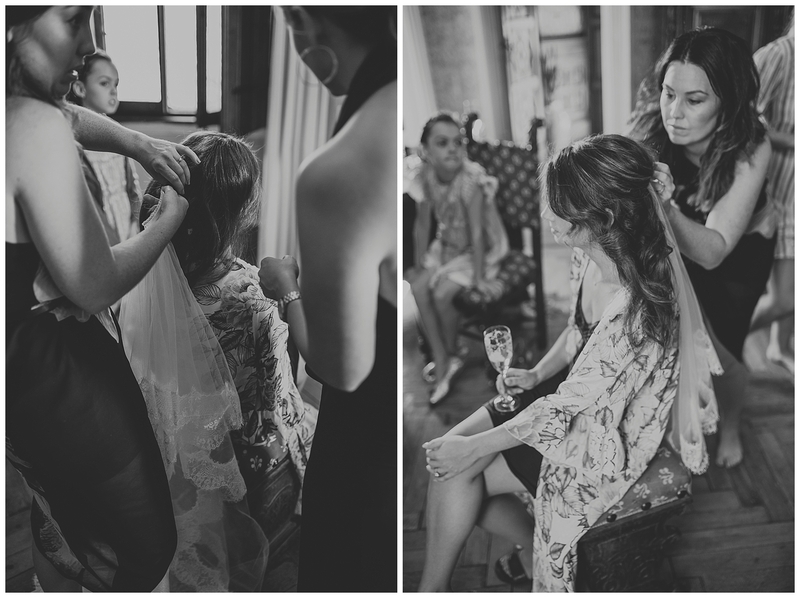 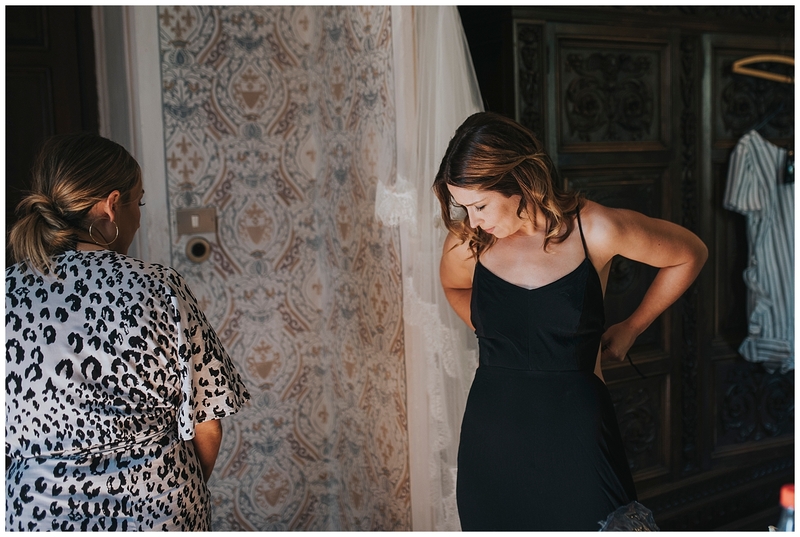 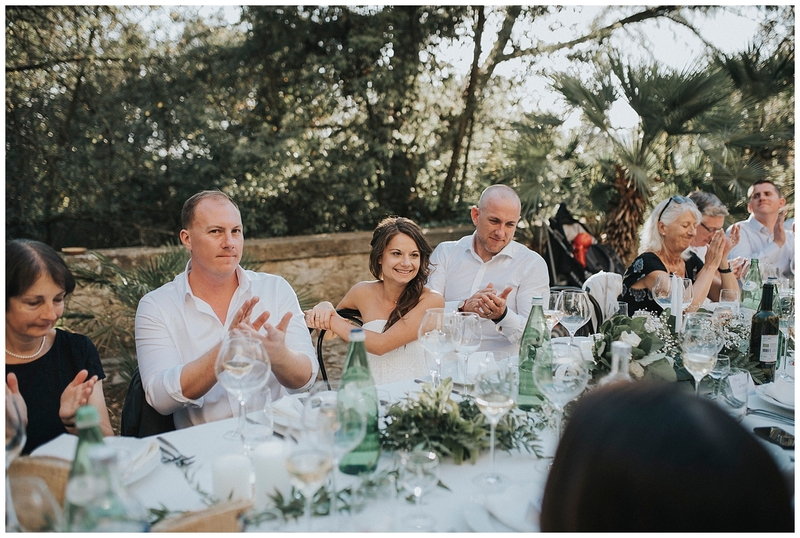 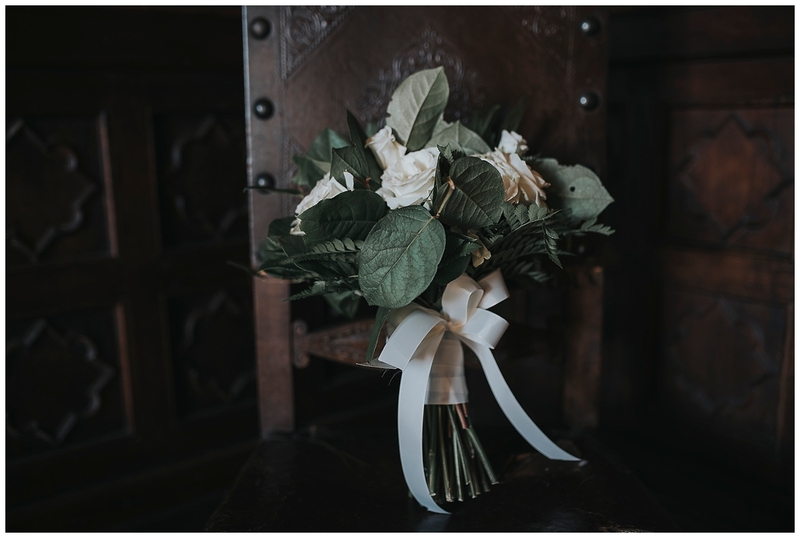 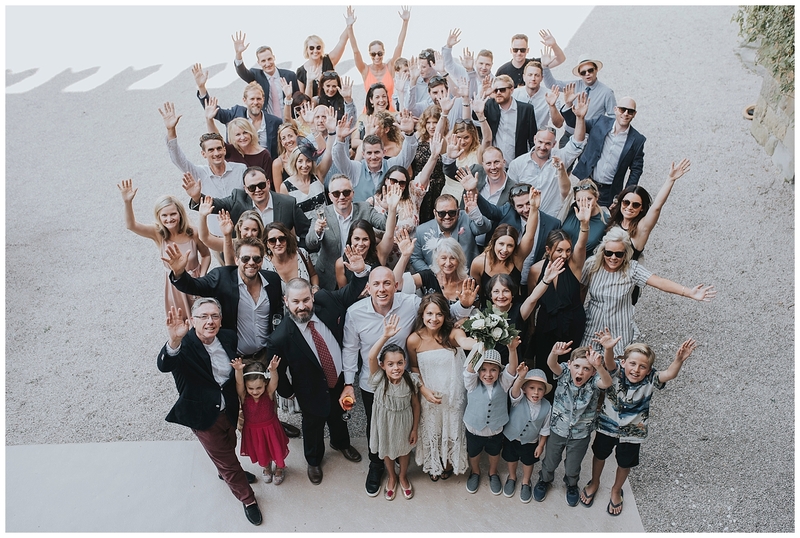 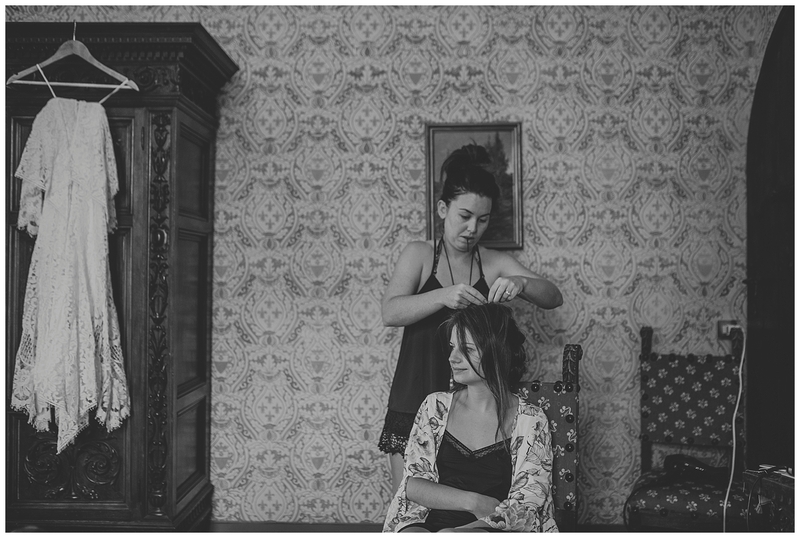 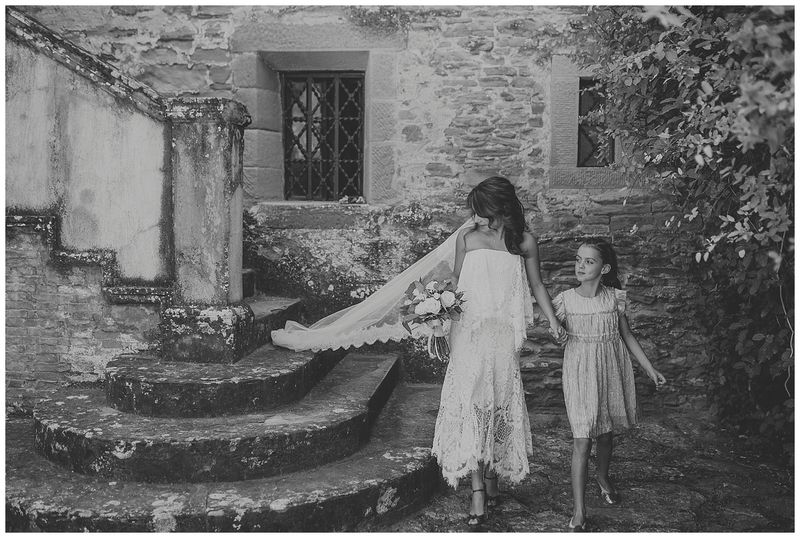 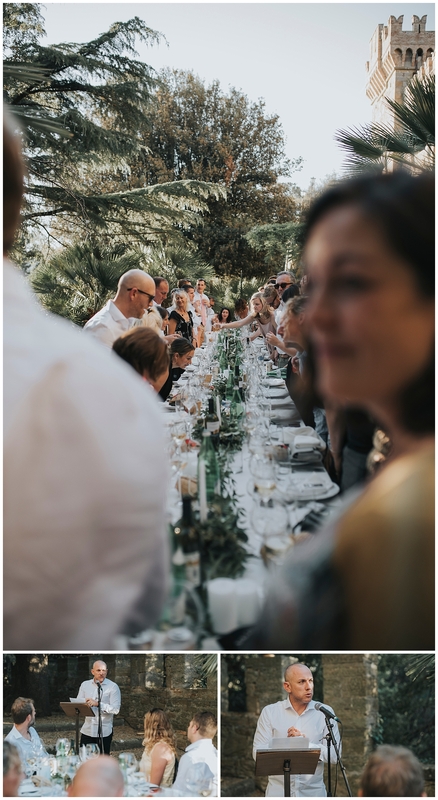 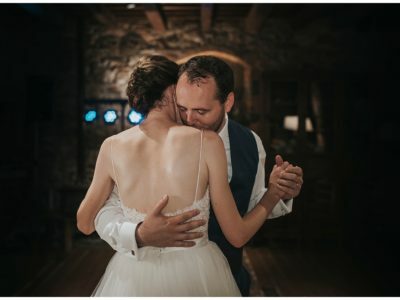 I’ve always wondered if I ever had a wedding in these wonderful areas and thanks to Emma and Daniel I photographed their Australian wedding in the wonderful Borgia Castle. 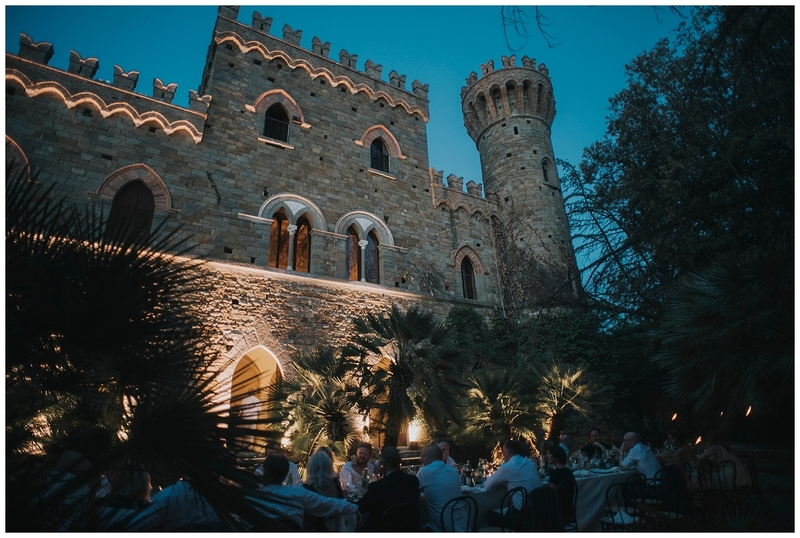 Borgia Castle, which is owned by the Borgia family, is located on the border between Tuscany and Umbria and overlooks the wonderful Trasimeno Lake. 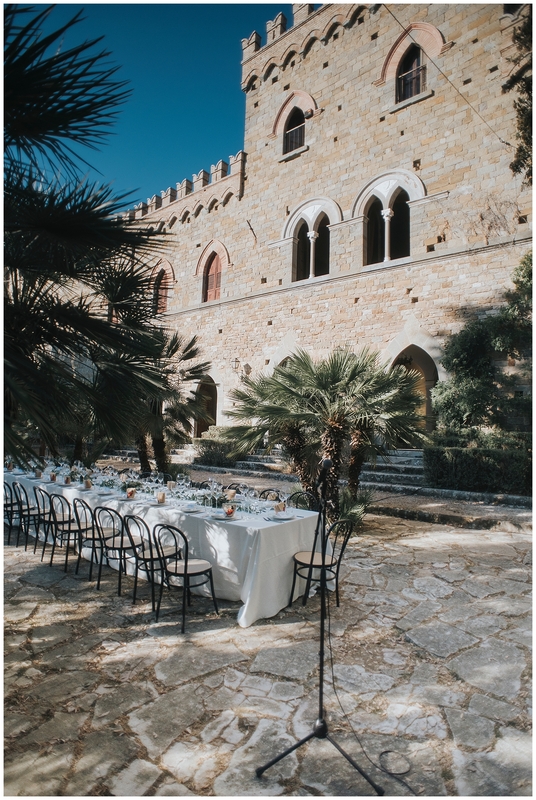 Outside it has stone façades, towers and Renaissance arches, while the interior rooms are decorated with beautiful frescoes and antique furniture. 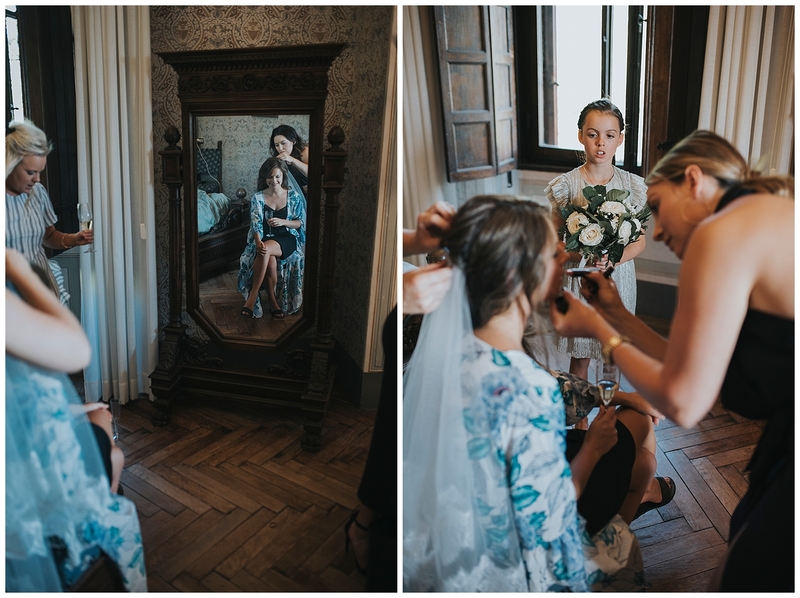 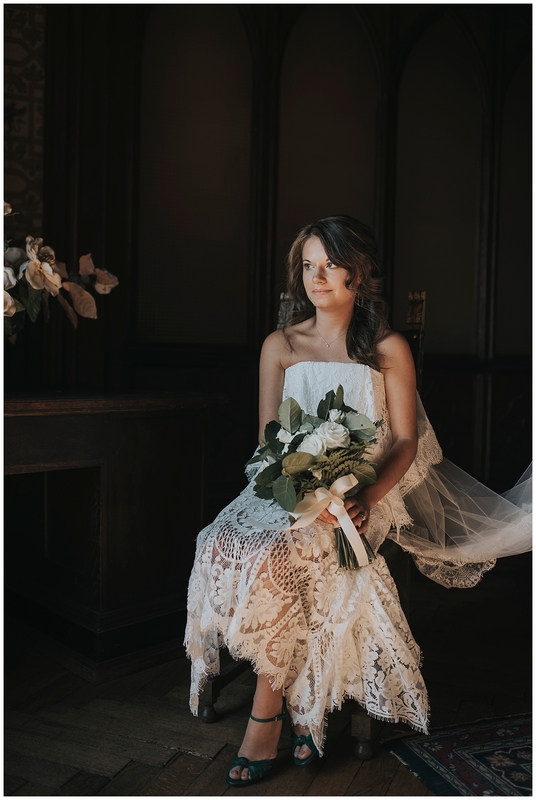 Inside there are many spacious antique style bedrooms perfect as a backdrop for a simple, but at the same time cured and elegant wedding; the chandelier of the living room immediately affected my attention, so much to choose for the photo with the wedding dress. 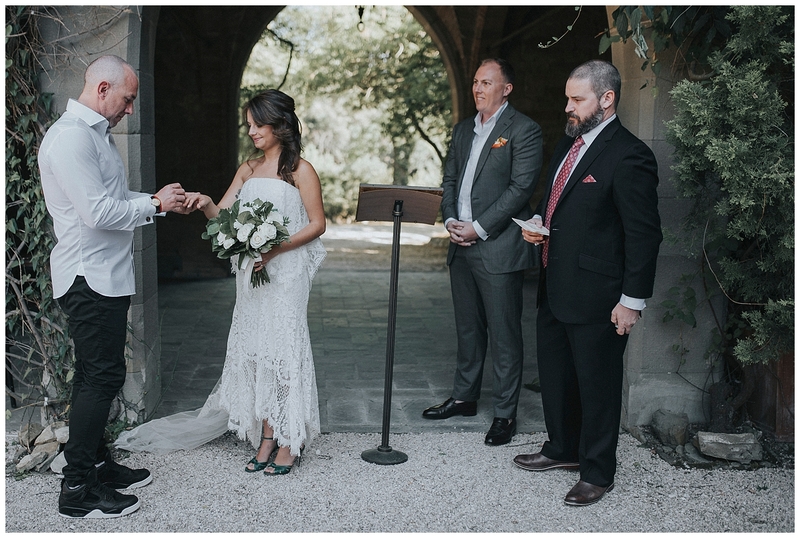 The symbolic ceremony took place in the courtyard of the castle, while the aperitif was set up in the pool. 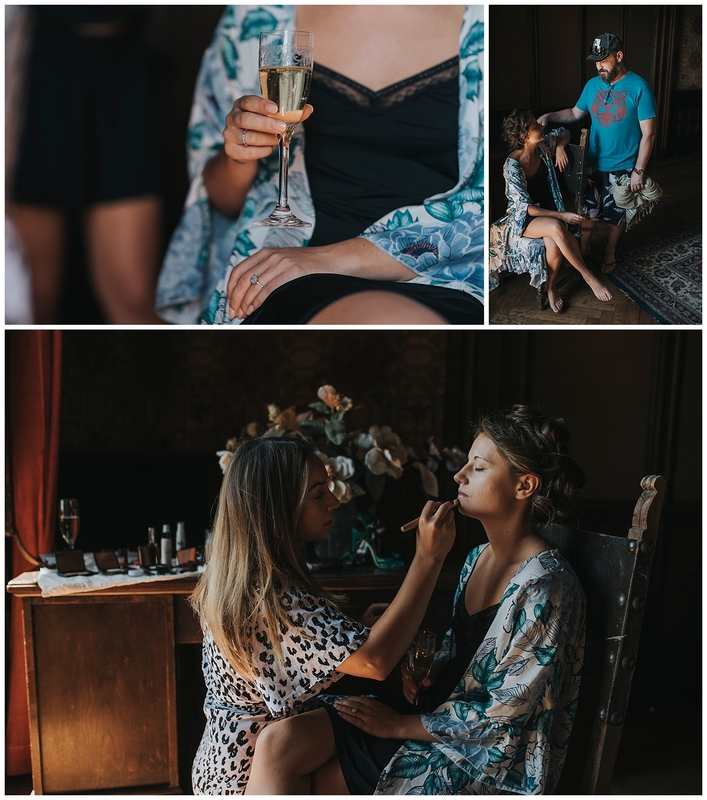 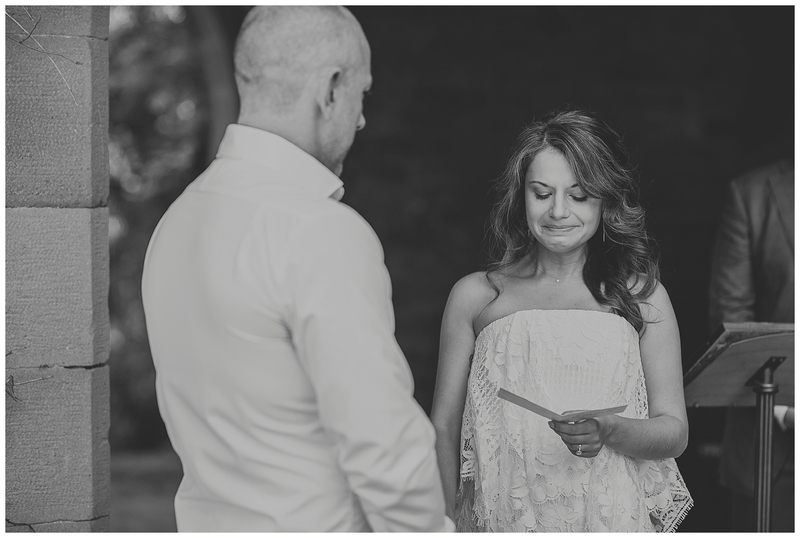 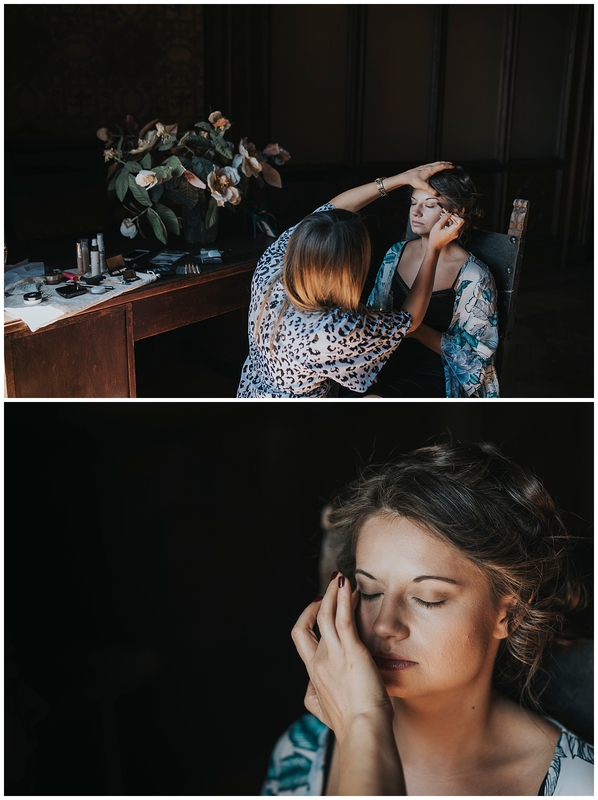 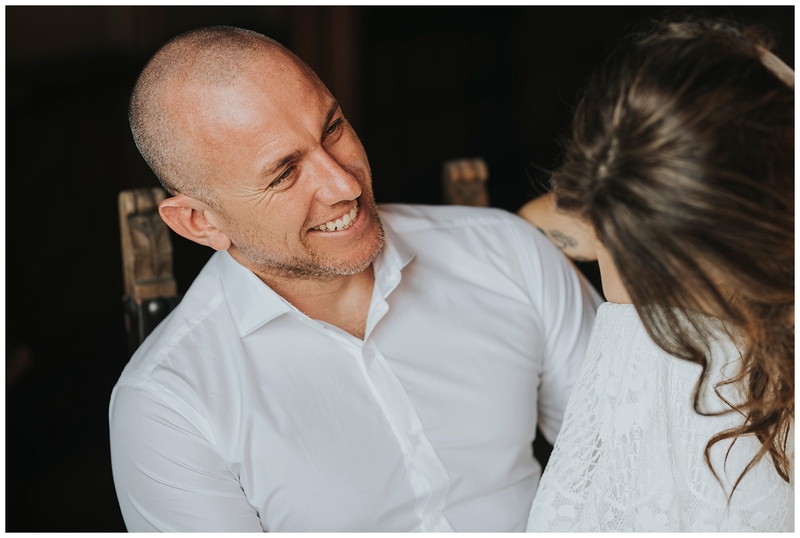 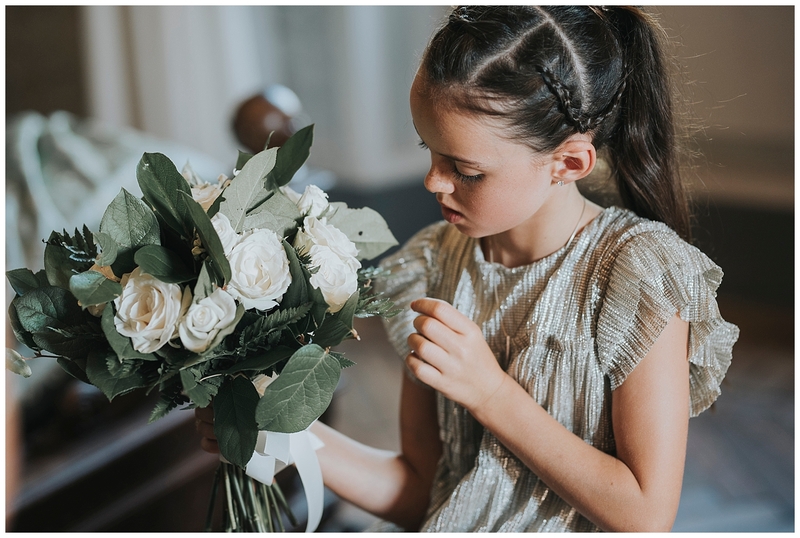 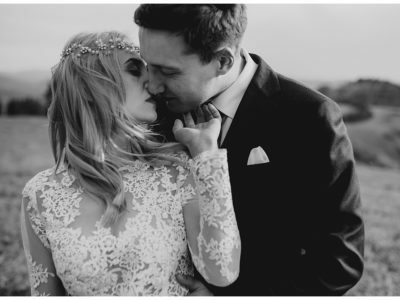 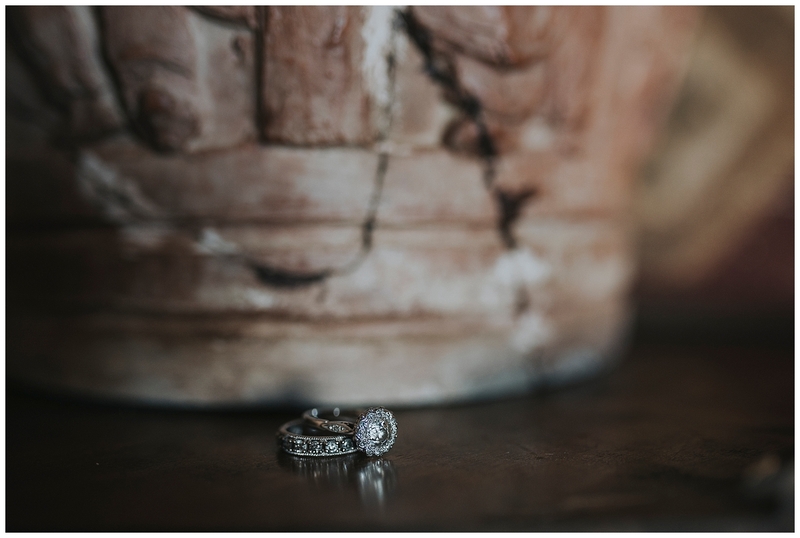 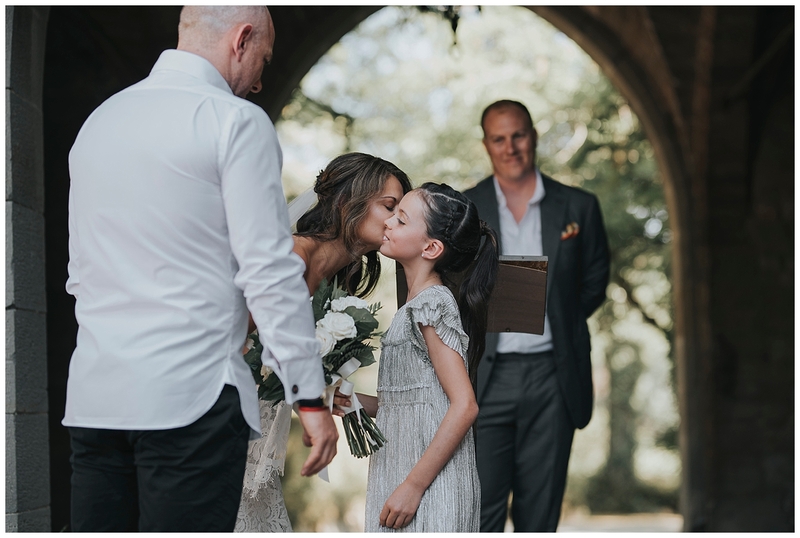 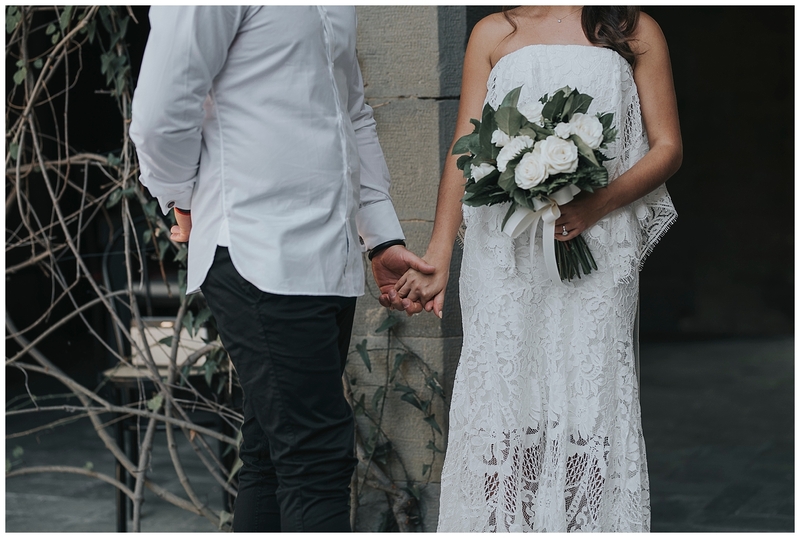 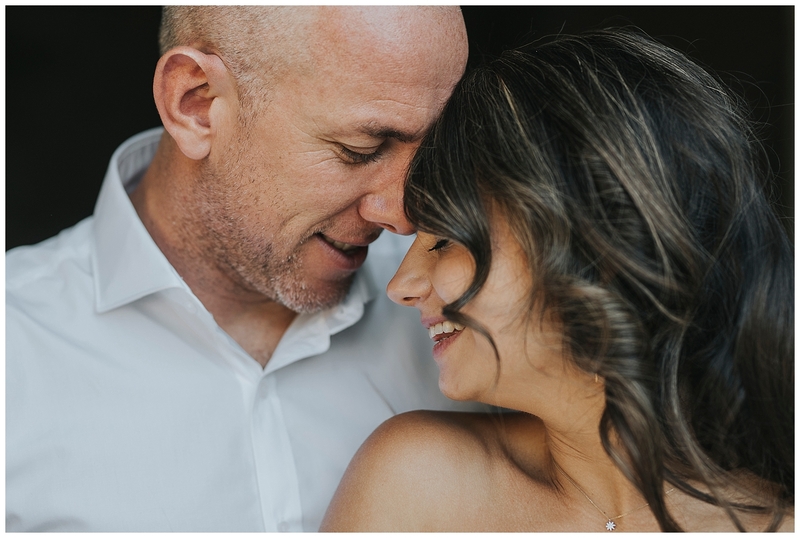 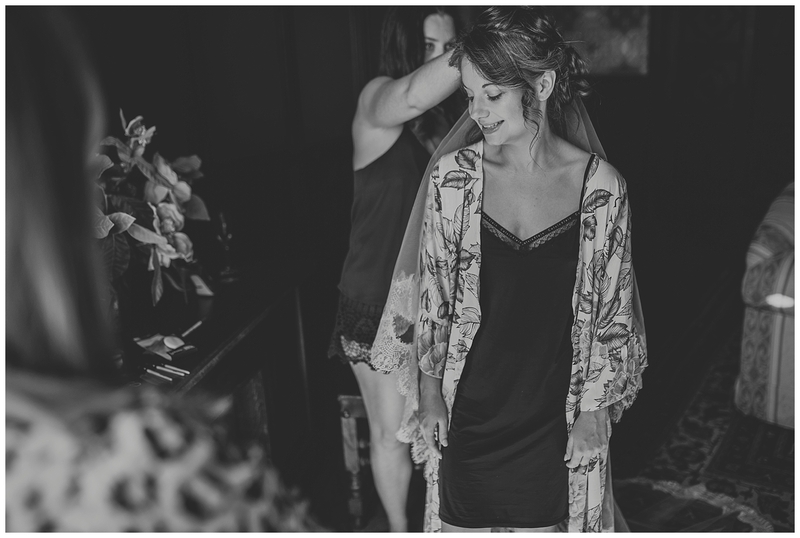 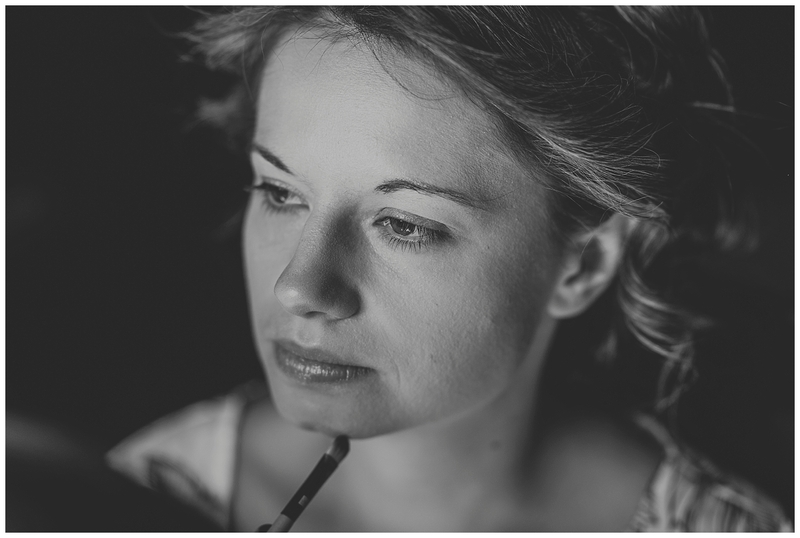 I was very impressed with the simple and spontaneous love that Daniel and Emma had exchanged during the couple’s session with caresses, smiles and handshakes. 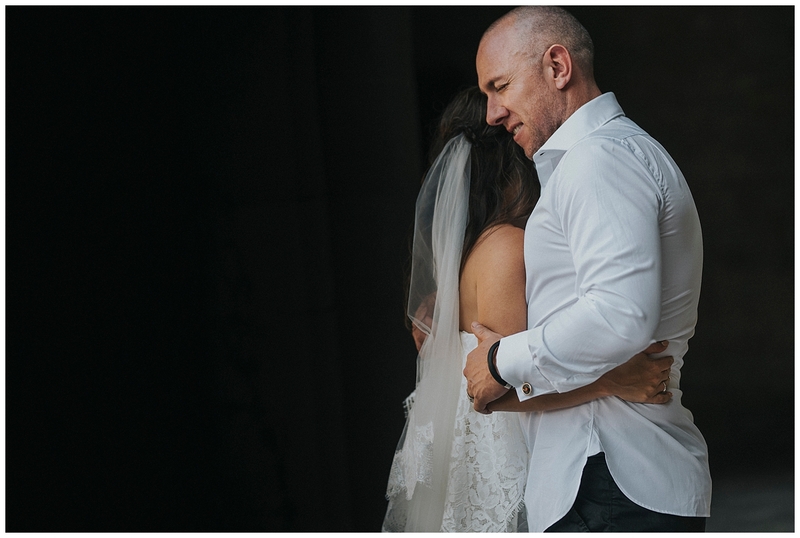 This sweetness among the bride and groom is what I love when you call me to tell your wedding. 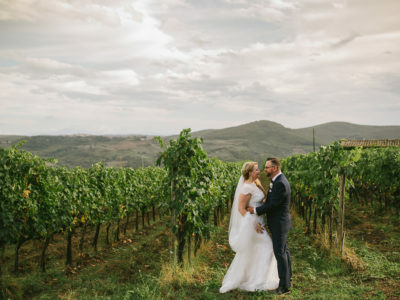 Thanks again for Emma and Daniel for choosing Italy for your wedding. 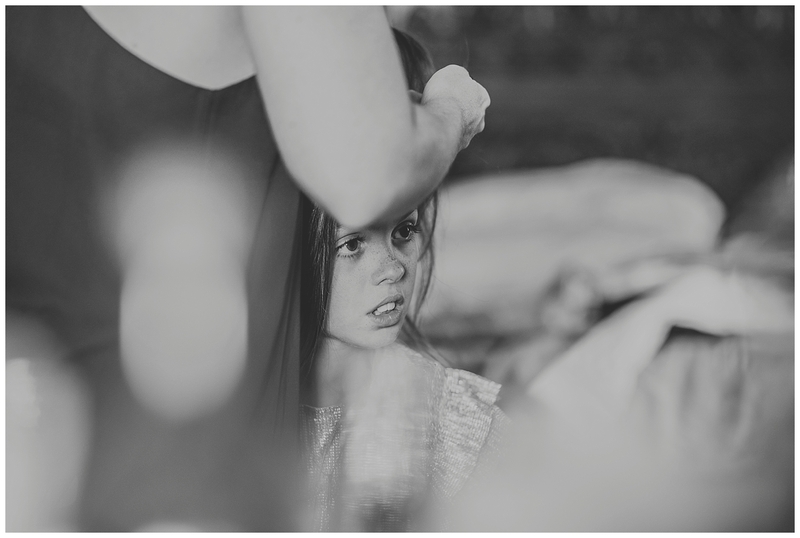 Thank you for giving me the appointment of creating your most important memories. 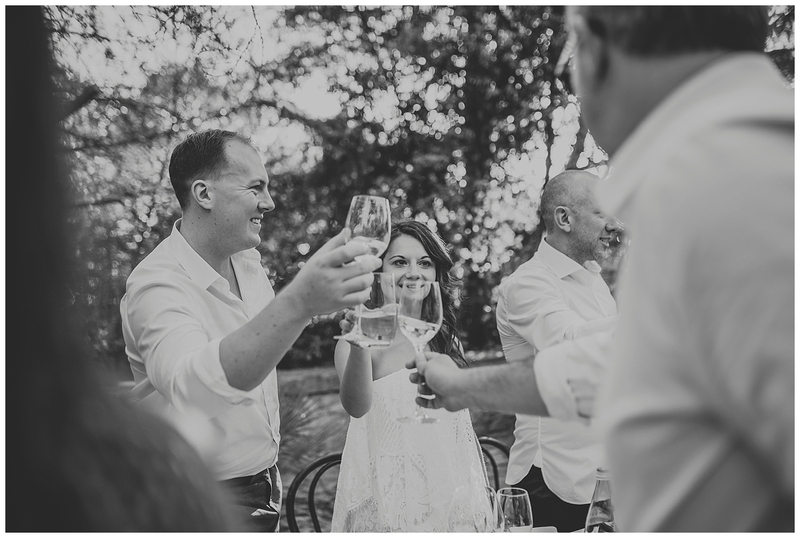 Special “Tank You” to all suppliers who worked in perfect synergy with me.